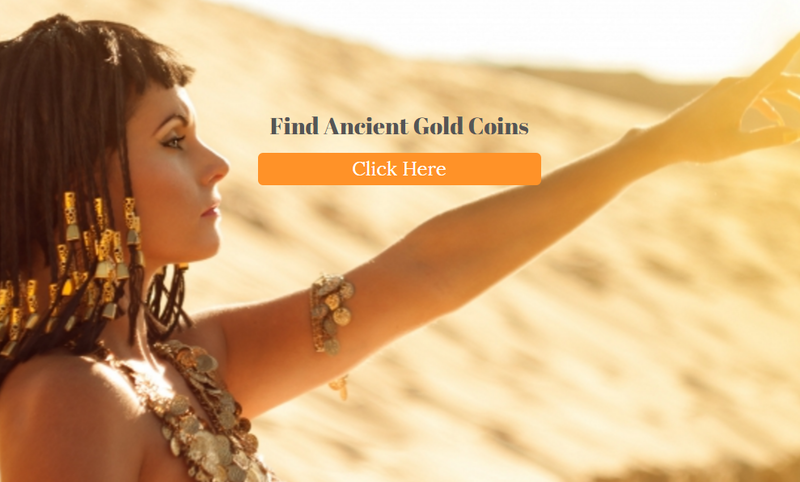 At Ancient Gold Coins, we love the history behind our collectible gold coins as much as we love the coins themselves. Some of our many ancient gold coins of the world include our coins from the Ptolemaic Dynasty in ancient Egypt. The Ptolemaic dynasty was filled with infighting, drama, and mystery. Perhaps one of the most famous Ptolemaic characters was Cleopatra. 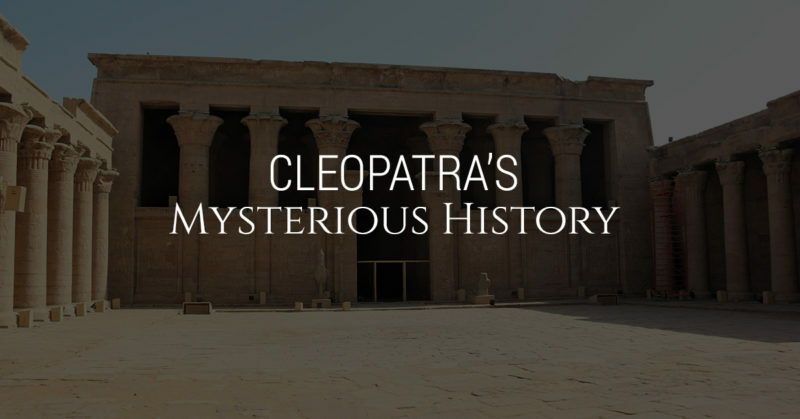 Today, we would like to further some interesting facts about the legacy behind Cleopatra. Cleopatra was born into royalty in 69 BCE, and she was considered the favorite child of her father, Pharaoh Ptolemy II. Her father made sure that his exceptionally brilliant daughter received a stellar education, and she learned mathematics, astronomy and philosophy. Cleopatra was particularly skilled in learning foreign languages and was believed to be able to speak over a dozen languages. By taking his daughter under his wing, Ptolemy II taught Cleopatra how he ruled his empire, which would become very useful later on in her life. After Ptolemy II died, he left the throne to Cleopatra and her younger brother, Ptolemy XIII. The brother and sister were then married and were supposed to rule Egypt together. However, Cleopatra was much older than her brother/husband, so she quickly assumed control of Egypt. When her brother reached a certain age, he wanted to assume control of Egypt, so he ran her out of Egypt. In 48 BCE, famous conqueror Julius Caesar arrived in Egypt, and Cleopatra saw an opportunity in uniting forces with him. According to legend, she snuck into the palace hidden in a rolled up carpet. Soon, she convinced Caesar to help her win back the throne that she believed she deserved. Caesar’s army defeated Ptolemy XIII at the Battle of the Nile. Immediately following his defeat, Ptolemy XIII tried to flee the area, but Caesar’s soldiers caught him and he was drowned in the Nile River. Julius Caesar and Cleopatra fell in love, creating a powerful union. They had a child together named Caesar, and Cleopatra frequently visited Rome and stayed in one of Caesar’s country houses. Although she loved Julius Caesar, Cleopatra did not want for Egypt to unite with Rome. She was popular with the Egyptians that she ruled over because she embraced Egyptian culture. Unlike many of her family members who only spoke Greek, Cleopatra fluently spoke Egyptian. After Julius Caesar was assassinated in 44 BCE, Cleopatra returned to Egypt. A few years later, she met one of Rome’s leaders, Mark Antony, and they quickly fell in love and formed a military alliance. Not only were they united in fighting against another Roman ruler, Octavian, but the passionate pair also had a drinking club. Called the “Inimitable Livers,” this club engaged in drinking binges and feasts as well as contests and games. At Ancient Gold Coins, we feature a variety of unique ancient Egyptian coins from fascinating Ptolemaic dynasty. Browse our selection of truly unique ancient Egyptian coins to learn more about their mysterious past.